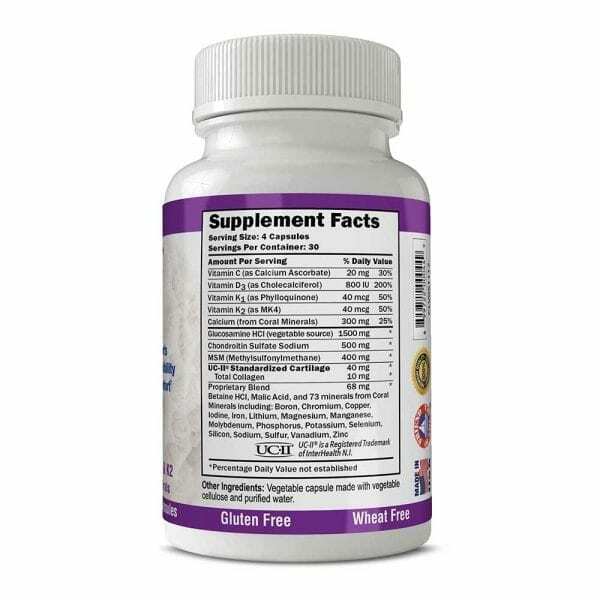 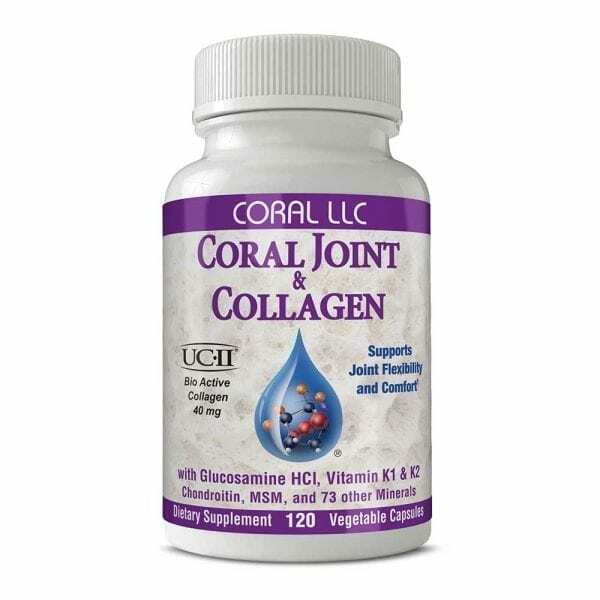 BioCell Collagen® and Glucosamine HCI with Vitamins K1 & K2 to support joint flexibility and comfort*. An advanced formula featuring ingredients crucial to the maintenance of joints, Coral Joint & Collagen combines BioCell Collagen, Glucosamine HCI, Chondroitin, MSM and a host of other important vitamins and minerals to target specific functions related to healthy movement. 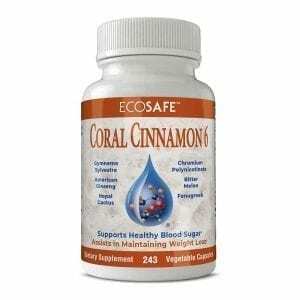 Veggie capsules offer 400 mg of BioCell Collagen, a clinically-tested dietary ingredient that may help promote active joints and healthy connective tissues, among other benefits*, and 1,500 mg of Glucosamine HCI, a key building block of cartilage—the “cushion” that surrounds the joints. 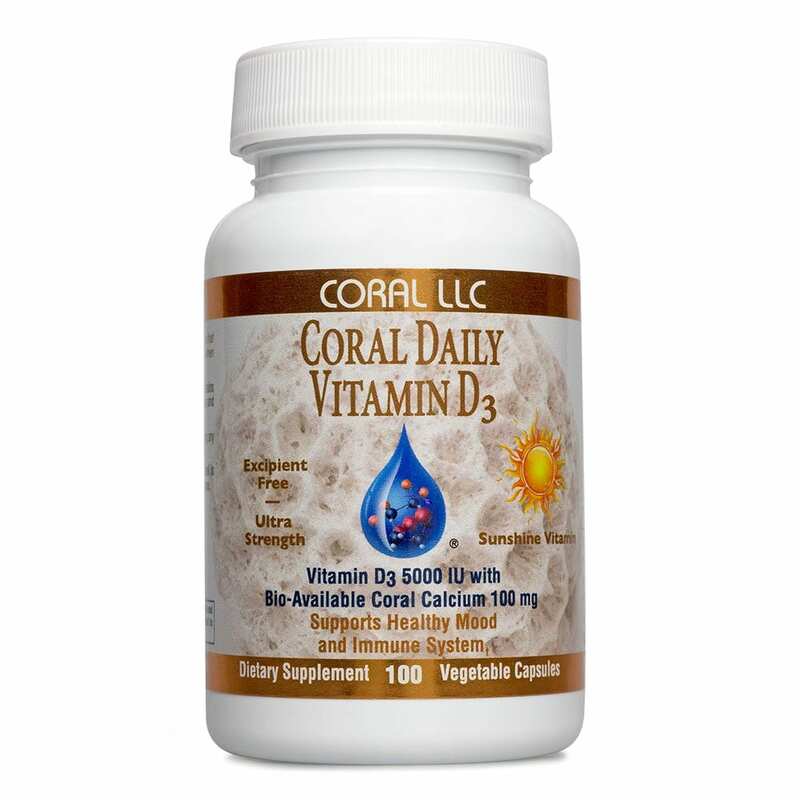 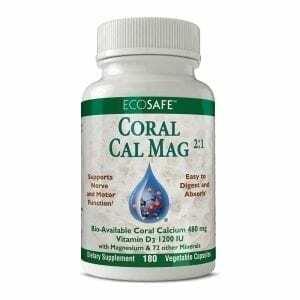 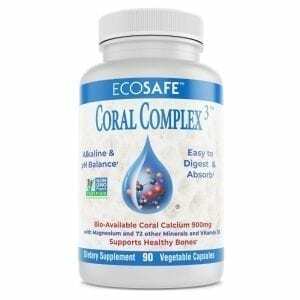 Coral Joint & Collagen also adds vitamins K1 and K2, essential for healthy arteries and bones, and Coral’s proprietary blend of 74 bio-available coral minerals.